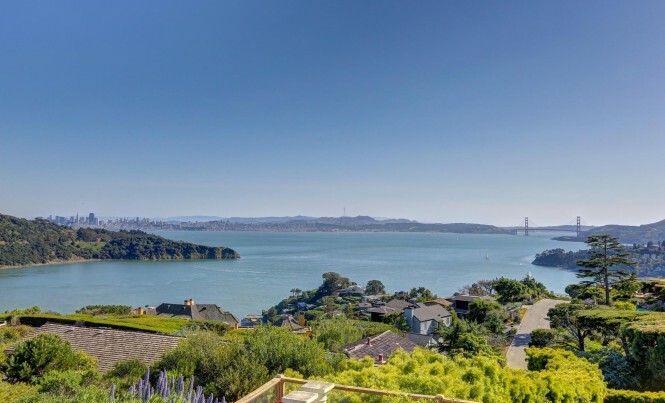 Soaring View Home in Tiburon! 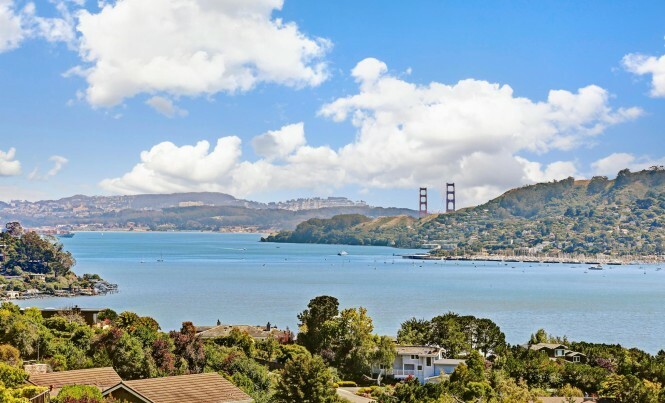 INCREDIBLE ESTATE DEVELOPMENT OPPORTUNITY ON TWO PRISTINE ACRES IN TIBURON! 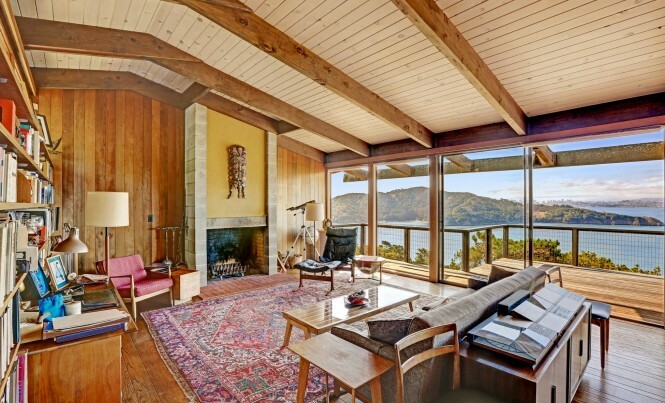 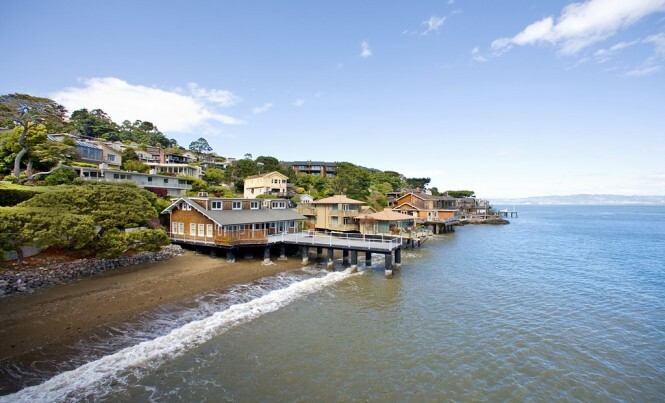 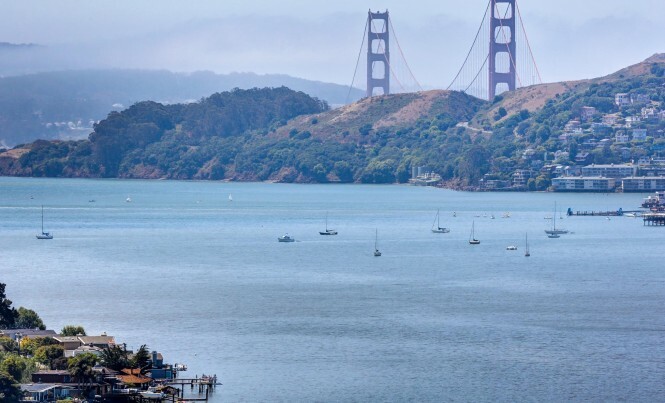 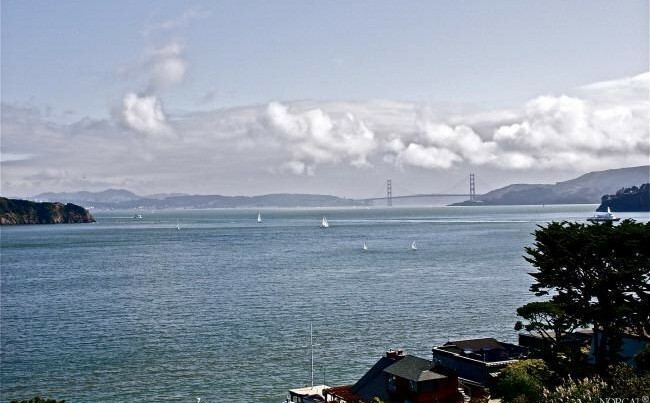 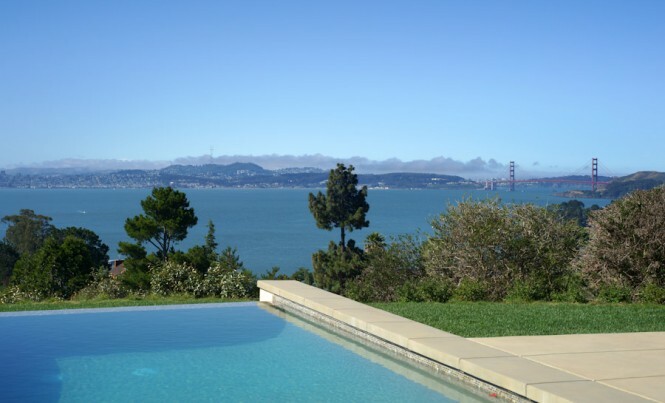 Dramatic View Home in Tiburon!